Most visitors to India are familiar with Goa. But far fewer have likely heard of Daman and Diu. Like Goa, Daman and Diu were Portuguese colonies for over 450 years; in 1961, they were incorporated as a joint union territory into India. Located on islands just off the Gujarati coast – the two are nearly a 650-km drive apart – both are rich in seaside vistas and historic colonial landmarks. On your next trip to Gujarat, consider visiting these territories to glimpse a different side of India’s Portuguese past. 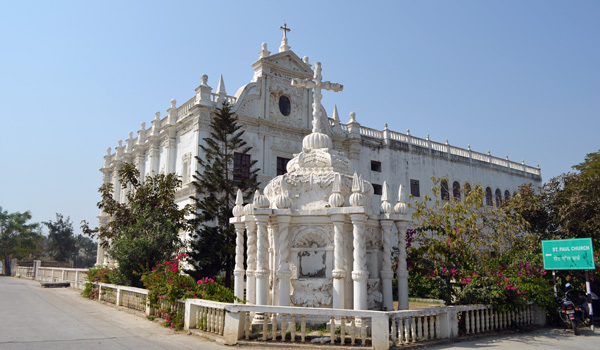 From historic forts to wildlife sanctuaries, beautiful churches to busy beaches, day-trippers will have plenty of things to do in Daman and Diu. Just 72 square kilometres, petite Daman is ideally sized for a day trip of exploring, and is popular among Indian tourists looking for a seaside weekend away. Given its history of Portuguese colonialism, Daman is perhaps most famous for its two forts: the Fort of Saint Jerome (also known as the Nani Daman Fort), and the Moti Daman Fort. The former is known for its beautiful, ornate architecture – particularly in the on-site Church of Our Lady of the Sea. The latter is famous for its colossal scale: partially surrounded by a moat, and with impressive views from its many bastions, it’s the region’s most striking landmark. No guide of things to do in Daman and Diu would neglect the area’s waterside attractions, and there are several beaches here that are worth visiting. Devka Beach is best for those looking to have a picnic or a seaside amble. For those after quieter scenery (and sand – Devka Beach is pebbly), Jampore Beach is another good stop for some coastal relaxation. 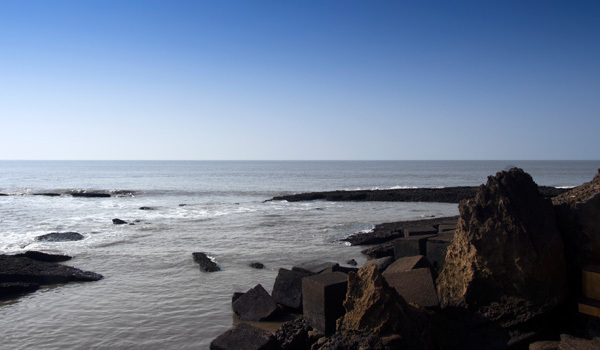 As with Daman, Diu is also famous for its seaside sightseeing as well as its Portuguese heritage. It should come as no surprise that one of the territory’s top sights is its eponymous Fort: built in 1535, the colossal landmark is still the highest point in the region. Take a stroll along its cannon-strewn ramparts and be sure to stop by its scenic lighthouse. 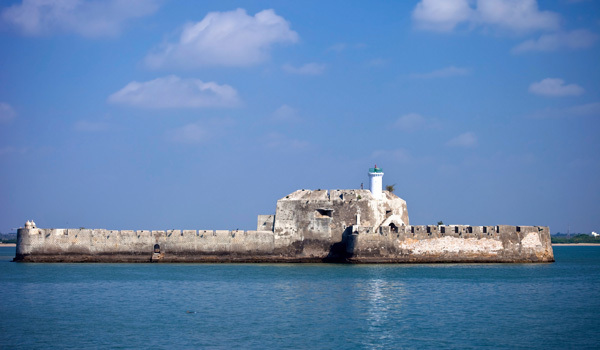 The Diu Fort isn’t the only Portuguese relic worth discovering, however. Diu’s Saint Paul’s Church is also a popular tourist attraction. Still remarkably well preserved, the church, with its white, baroque exterior, is a local architectural landmark. And don’t miss the Zampa Gateway (though it would be hard to do so, given its bright red hue). Venture past its ornate carvings to discover the little chapel within. 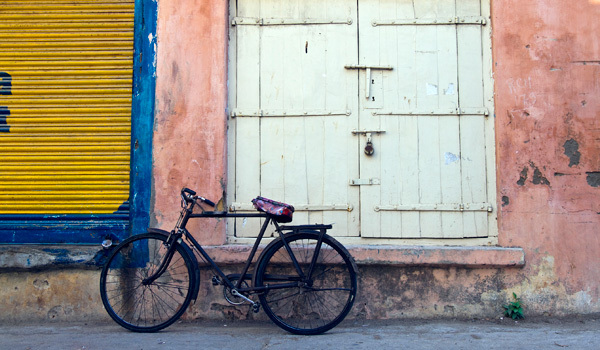 Beyond the Portuguese relics, there are still more things to do in Daman and Diu. Diu’s Naida Caves, for instance, are located near to the Diu Fort and offer open, rock-hewn caverns that make for a photographer’s paradise. Diu’s beaches also attract plenty of accolades. Nagoa Beach is by far the busiest, though we recommend pretty Ghoghla Beach, which has fewer visitors and offers soft sand for a lazy afternoon of strolling. If you get peckish, a number of beachside restaurants also offer the chance to sample local dishes.